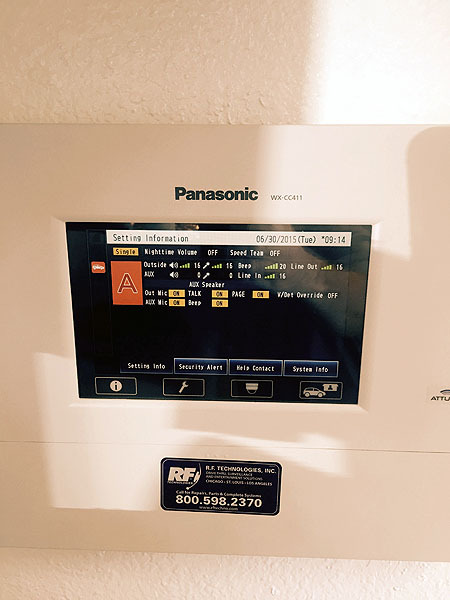 Because Aztec Electrical is a certified Trade Ally, we are qualified to assist you with doing the right actions to receive cash incentives and/or rebates with the Energy Trust of Oregon. With lighting accounting for more than 25 percent of the energy used in most buildings, improving the lighting technology at your home or business can make a big difference to your monthly energy bill. According to the Energy Savings Cost Council, energy-efficient lighting upgrades represent the highest return on investment of any single-technology project, with an average ROI of 45 percent. 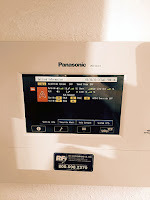 These upgrades pay for themselves in as little as 2.2 years and the payback continues over the lifetime of the system through reduced energy and maintenance costs. Call us at 245-8560 today to learn specifics about your project. 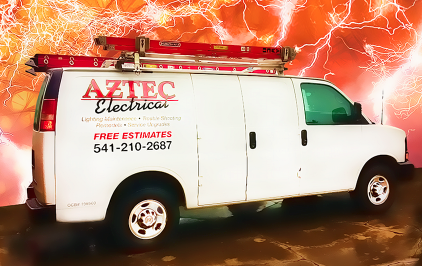 Aztec Electrical is committed to meeting all our customers' electric needs with the highest quality products and services. 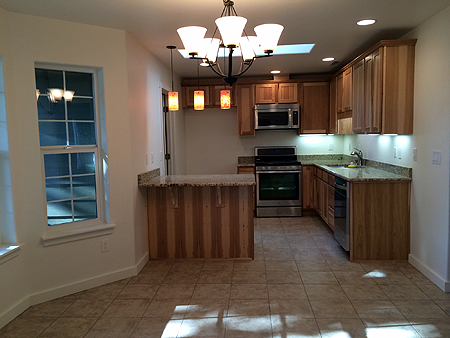 We specialize in residential and commercial electrical services, and we are dedicated to setting the standard for quality and service in Medford electrical work.